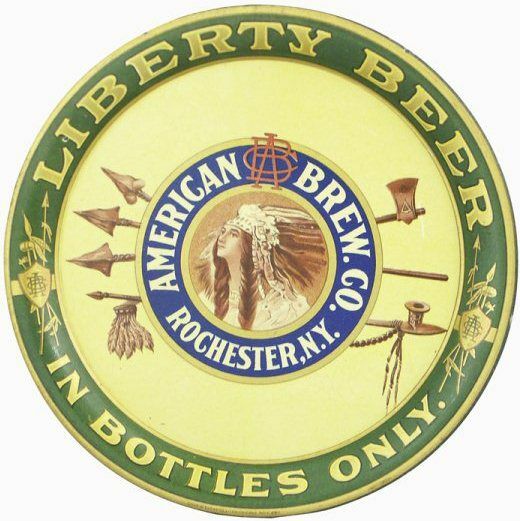 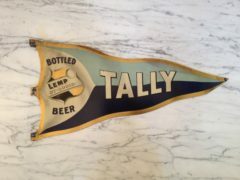 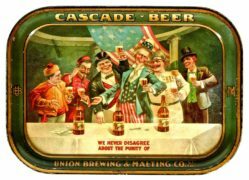 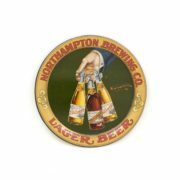 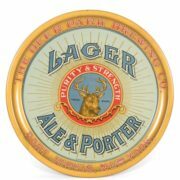 AMERICAN BREWING CO, ROCHESTER, N.Y. LIBERTY BEER SERVING TRAY! 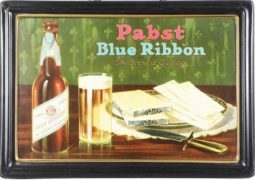 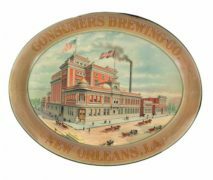 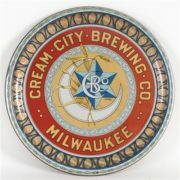 Pictured is a beautiful serving tray from the American Brew Company which was based in Rochester, New York for their Liberty brand of beer. 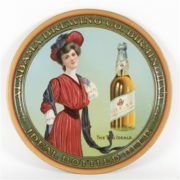 This tray denotes the brand is available in bottles only. 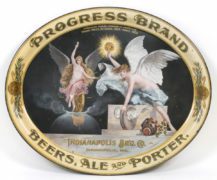 The Indian feature on the tray makes this tray a cross-over collectible, for both the local brewery collector, and for collectors who search for native American images in early advertising.